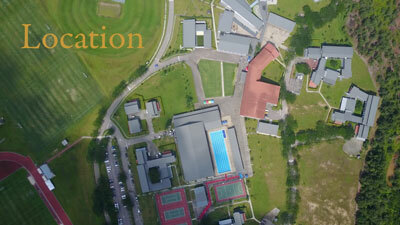 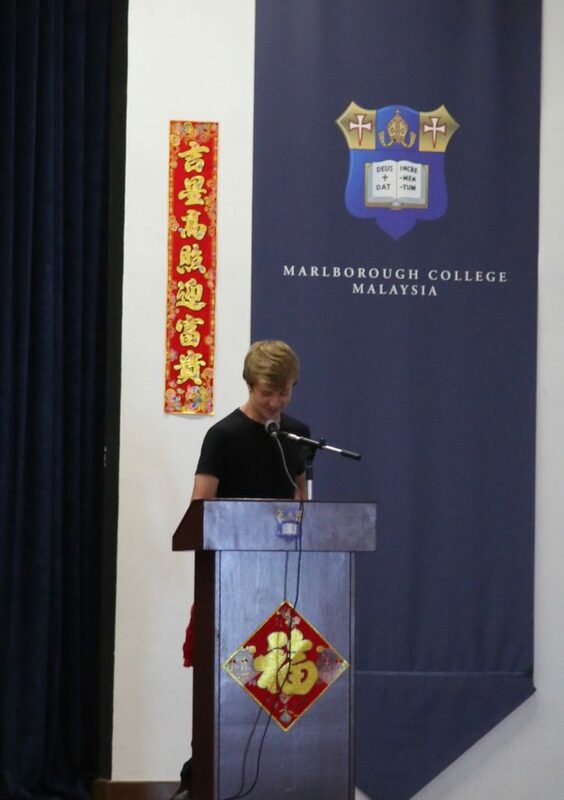 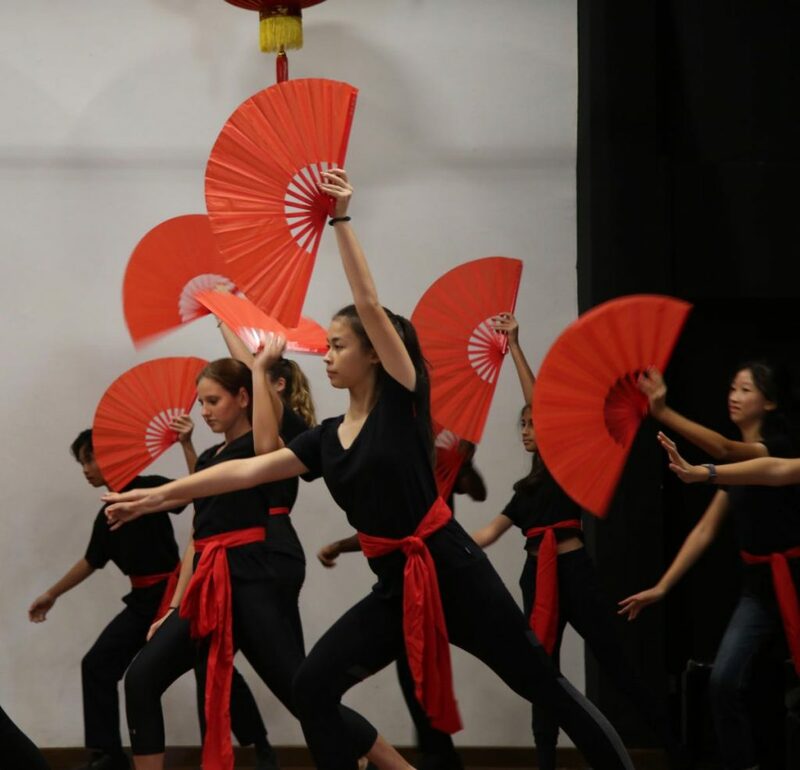 On January 23rd, the Senior School assembly celebrated Chinese New Year. 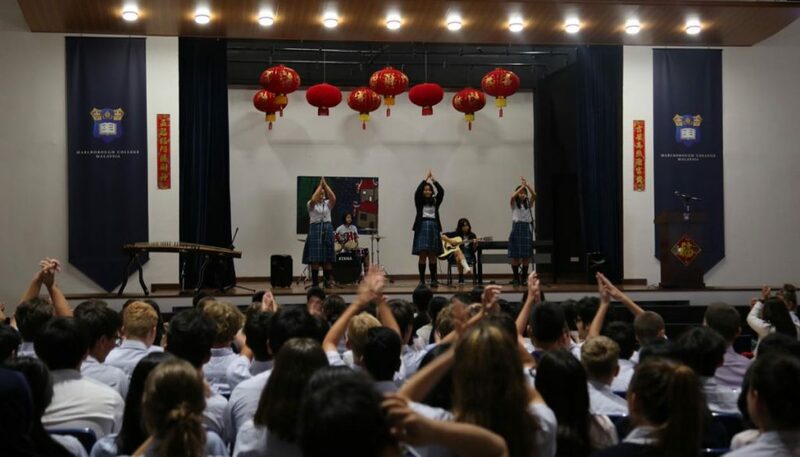 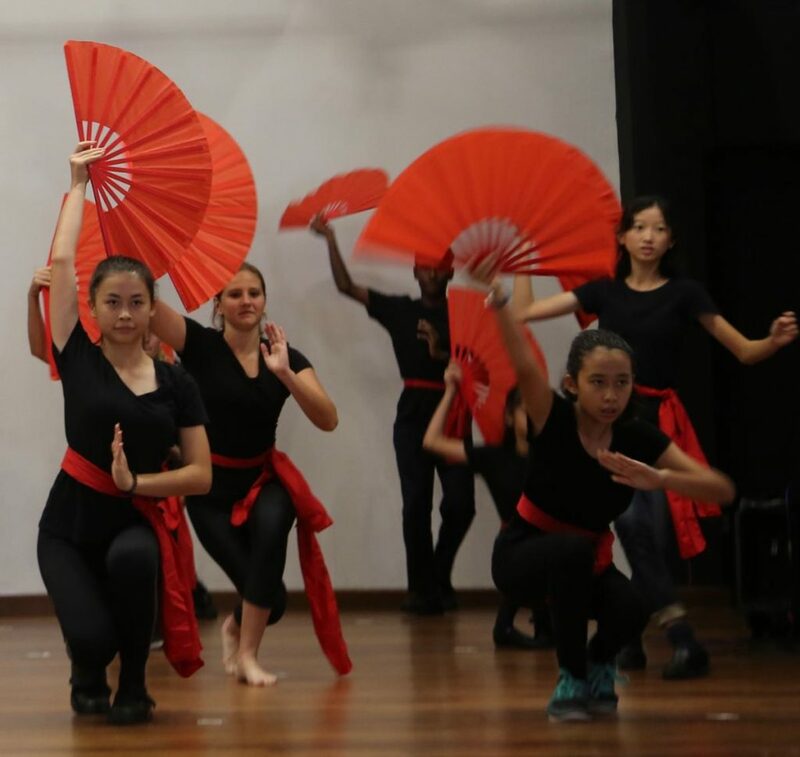 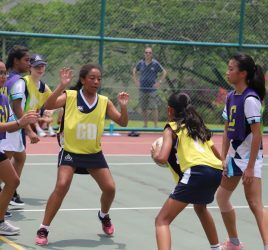 The pupils participated in a range of Chinese cultural performances. 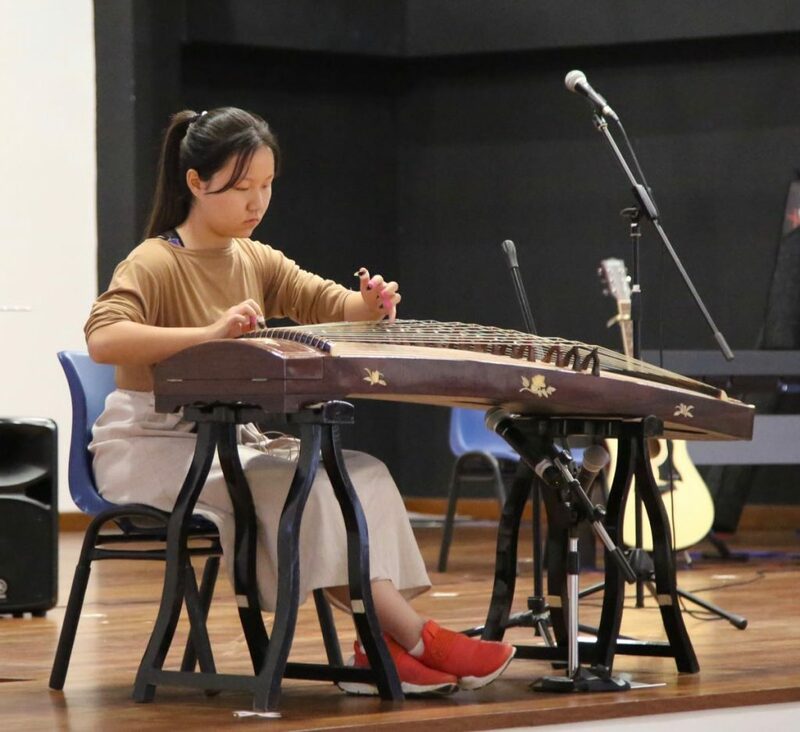 To open the assembly a traditional Chinese instrument, a Guzheng, was played by Annca Zhang (Remove). 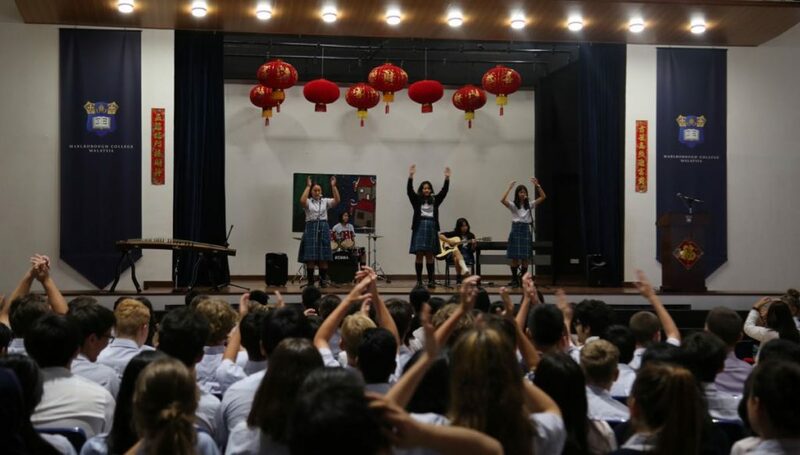 Six Shell girls performed a song called “Dong Xi” followed by an uplifting performance of The Kungfu Fan dance by sixteen Shell boys and girls. 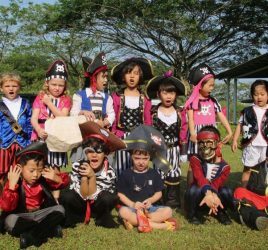 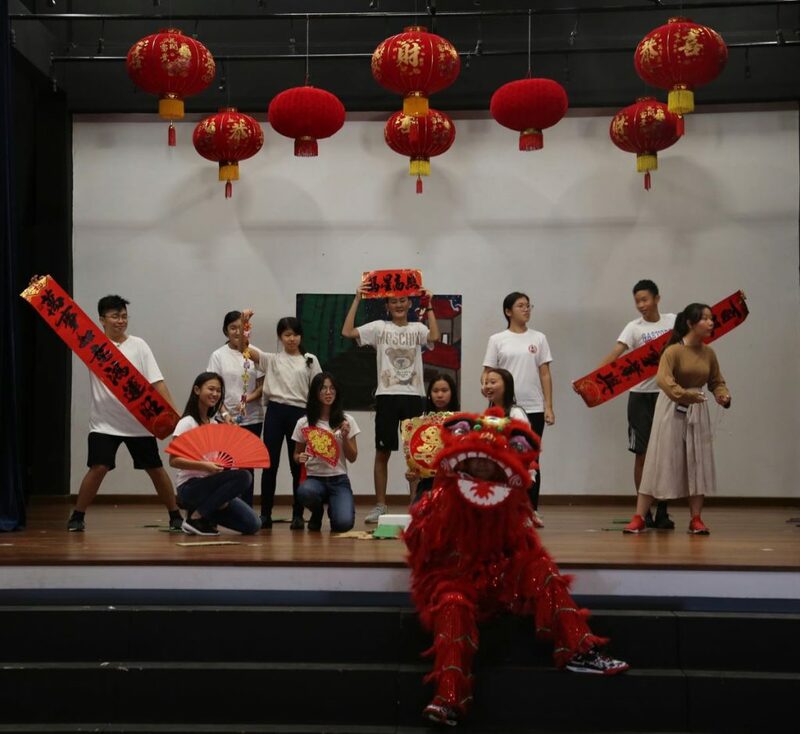 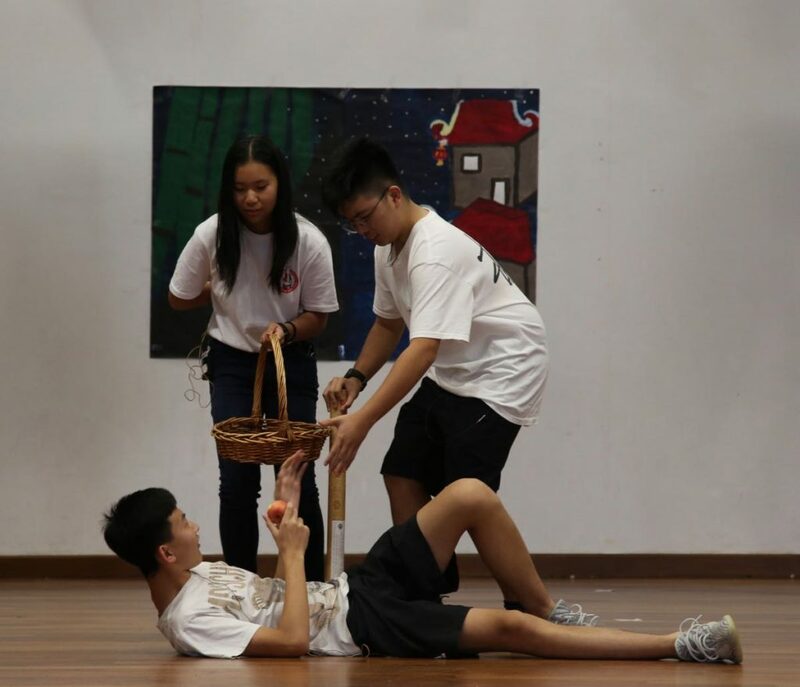 The “Nian” story of why we celebrate Chinese New Year was illustrated in a short drama piece by a group of Remove pupils. 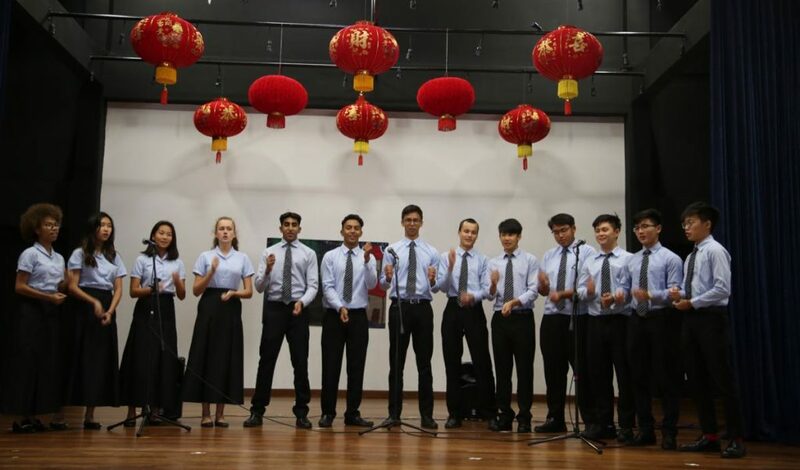 Lastly, a traditional Chinese New Year song “Bai Nian” was sung by a group of Lower Sixth pupils. 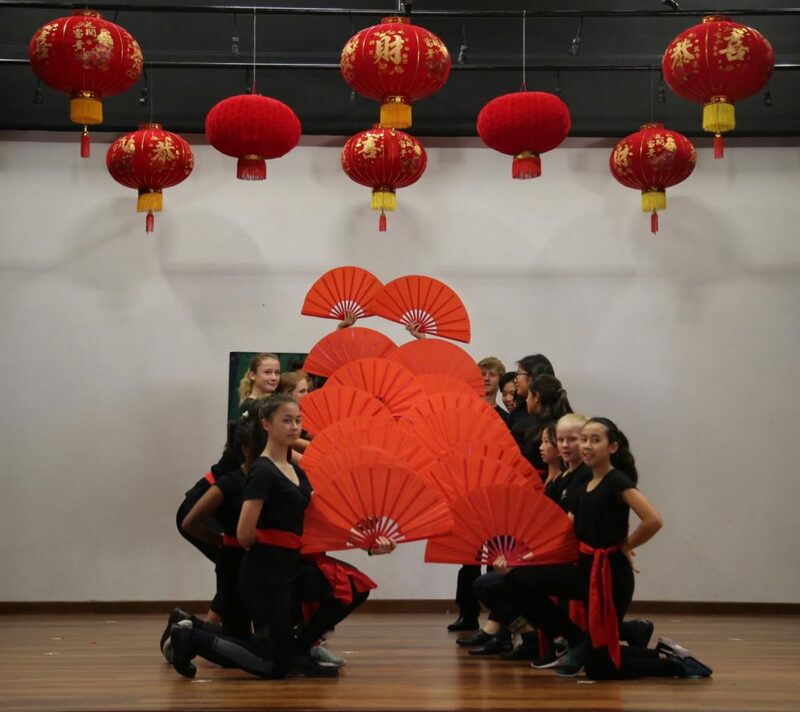 This Chinese New Year Assembly was entertaining and engaging to both beaks and pupils.